Fair housing laws protect property buyers and renters from facing discrimination from a property manager or seller. 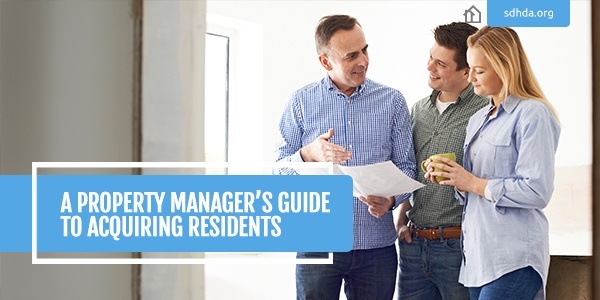 As a property manager, it's important to know about fair housing laws, how they protect tenants and buyers and what you need to do in order to comply. 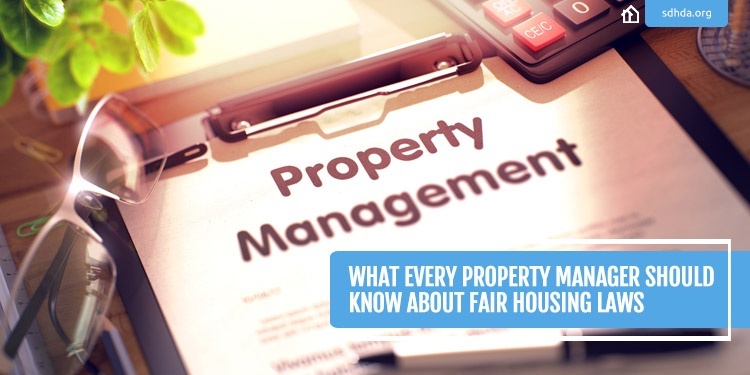 We've put together a few key fair housing considerations that every property manager should know. 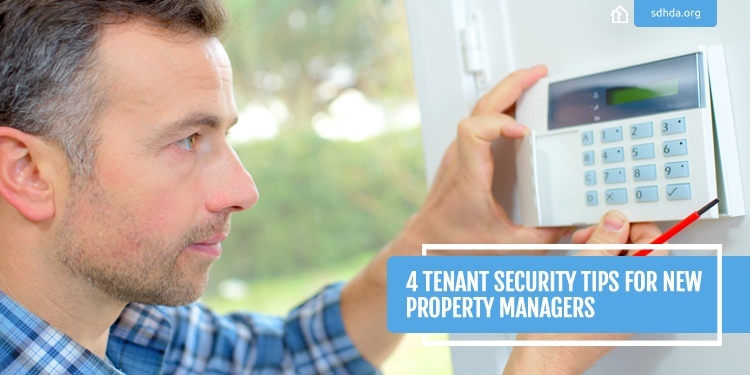 When you're a first-time property manager, it's important to know your options when it comes to security. In order to keep both you and your rental property safe and secure, there are certain basic measures you can take. Here are four ways to give both you and your residents peace of mind. 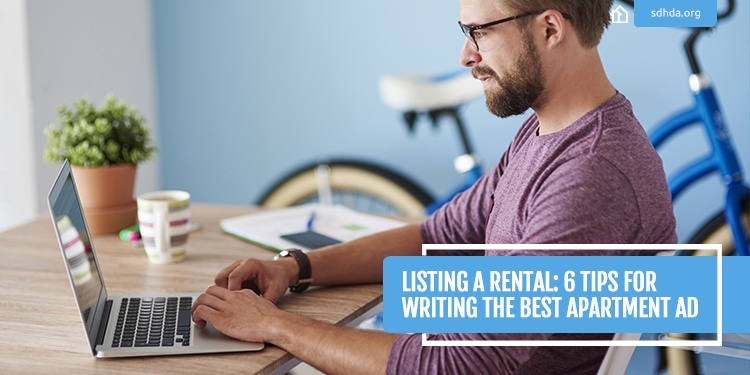 As a property manager, you already know the basics of what to include in a rental ad—number of bedrooms, number of bathrooms, square footage and listing and security deposit price all come to mind. But what can you do to enhance your listing to attract the most high-quality applicants? Here are six potential tips for improving your average apartment ad. 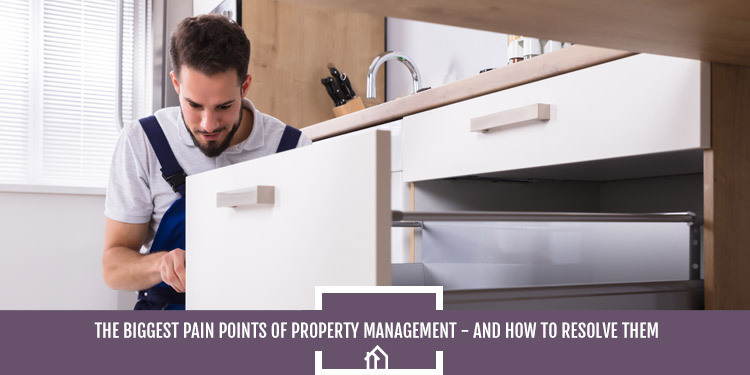 If you've ever rented an apartment or other leased property or know someone who has, you've likely encountered the terms "landlord," "landlady" or "property manager." If this is a career that sparks your interest, you have plenty of options—many of which depend on your level of experience and commitment to learning about the industry. 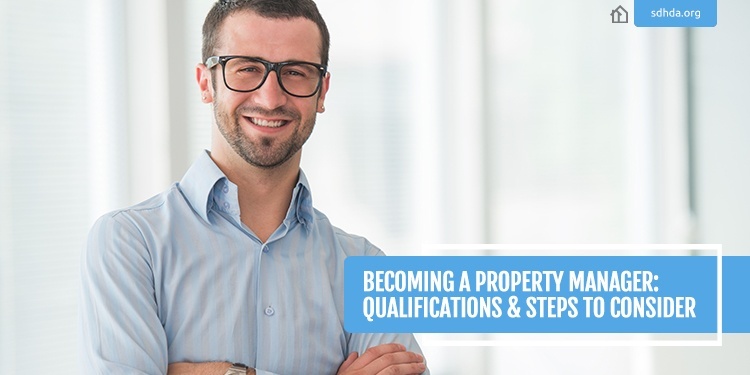 Here are a few qualifications and details you should know about when entering the field of property management. Empty units mean money lost. For every day that your unit is empty, you lose from $15 to $30 that can never be regained. Although every property manager hits a dry spell now and then, there are things you can do to prevent big losses. 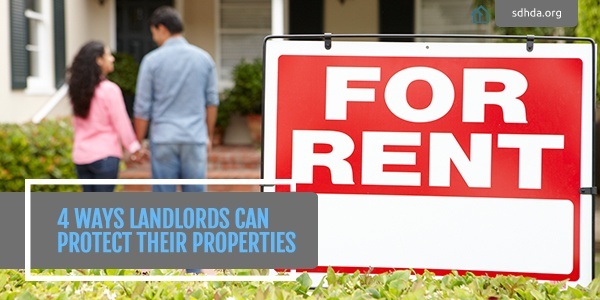 Keep these tips in mind to ensure you can rent to quality tenants in a timely manner. 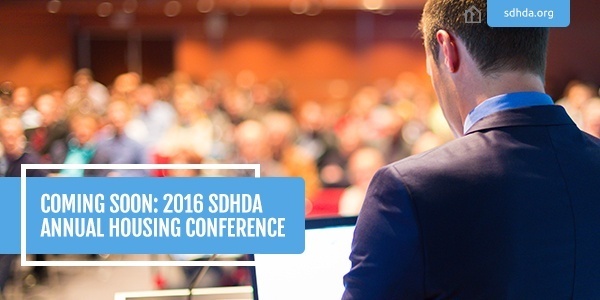 The 26th Annual Statewide Housing Conference is just around the corner. Set to take place Oct. 25-26, at the Ramkota RiverCenter in Pierre, the conference will feature plenty of networking opportunities and breakout sessions covering topics ranging from property management and housing policies to development and homeownership. 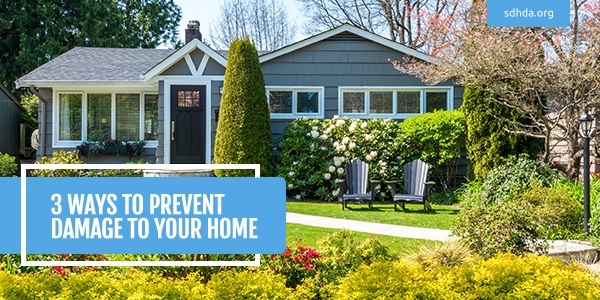 Inclement weather, a freak accident or even a burglar who just couldn’t help him or herself – whatever the case, your property might be prone to damage of some kind. It’s not a fun reality, but it’s a reality nonetheless.